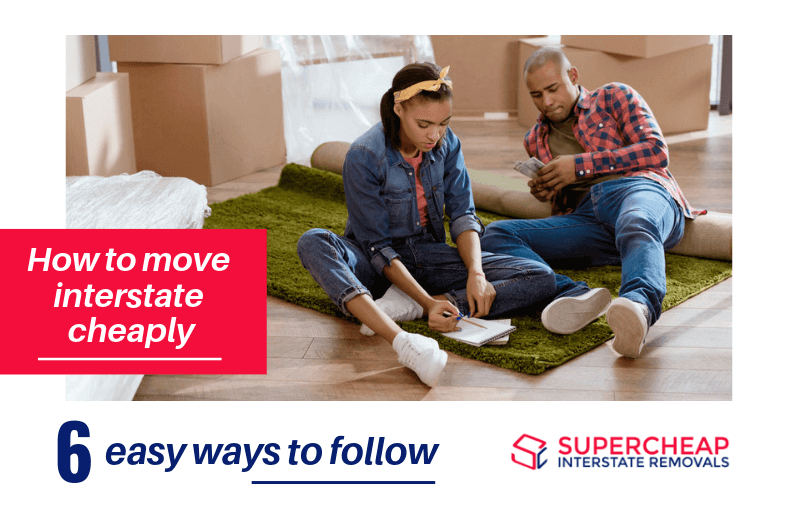 Are you looking for the cheapest way to move interstate? Moving interstate is an exciting experience but doesn’t come cheap. Of course, everyone looks forward to experiencing the new way of living, new climate and difference in culture but what about the budget? Well, you don’t have to worry about the budget anymore. There are plenty of ways to move interstate cheaply without making a dent to your budget. Declutter your belongings to reduce the volume. You might simply waste your money moving stuff you don’t need and wasting your energy packing them. Just visit your wardrobe and you will see a lot of clothes you don’t even wear. Your kitchen may be full of utensils and appliance that you no longer use. Throw them out, sell them at a low price or donate them. Decluttering is challenging, but there are many benefits of doing so such as saving money on your move, making some extra cash by selling things you don’t need, and easier to set up your new home. Do you get indecisive when de-cluttering? 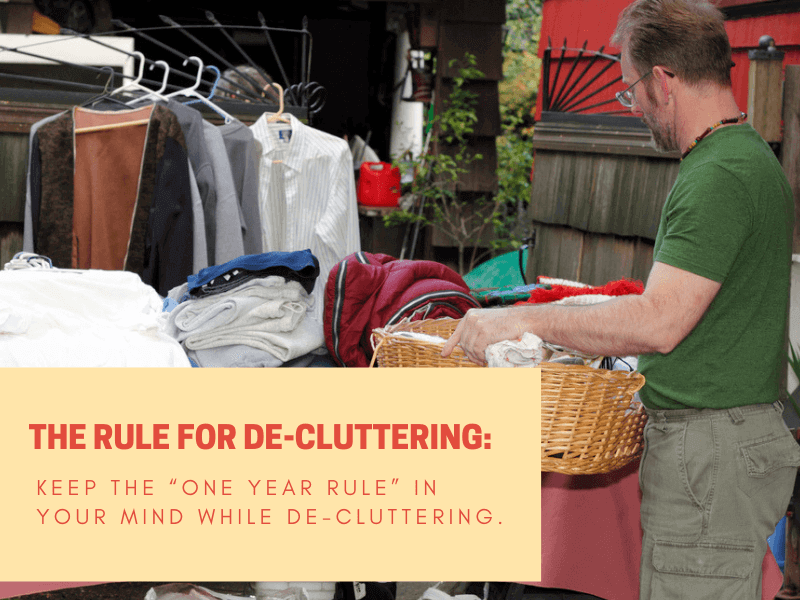 The rule for De-cluttering: Keep the “One Year Rule” in your mind while de-cluttering. Get rid of anything that is not used in a year. If the items were helpful then you would have used it in the last year and if you haven’t then it serves no purpose. Donate, sell or throw it away. Since you are tight on budget, you may tend to choose a moving company which is not good. Don’t just go for a removal company that offers cheap rate. There are chances that you might end up wasting more money repairing your valuables because of the lack of expertise the movers possess. Therefore, select an interstate moving company which not only offers cheap price but quality service as well. Invest your time to research about the company and check its ratings and reviews. Call up their customer care service if you have any queries. There are also high chances that you might see other add-on extras not disclosed before. 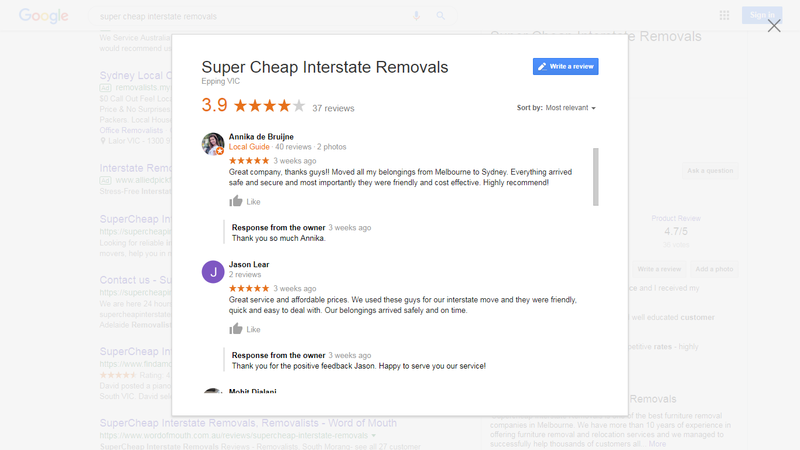 The best way to look for Removalist Company is by reading reviews online and getting at least three quotes from different companies to compare and get the budget-friendly move. Call up their customer care service if you have any queries. Take advantage of any additional services offered by the moving company that could save your time and money. # Many reputable moving companies in Australia not only provide interstate moving and removalists but also cleaning and storage facilities. # Some of them even help you save on gas, electricity, telephone, home insurance, and internet. Ask your company for any added benefits so you can make the most of it. # You can ask the company to pack your belongings so you don’t have to take much time off work and they will do it with perfection as well. # Your movers can also provide you with all the packing materials at better rates than you can get yourself. # You can ask them to transport your pet and vehicle while you can travel by domestic flights. These benefits make it really important to research about the services offered by the moving company before hiring them. Planning your move in advance will cut off your time and keep the cost down. 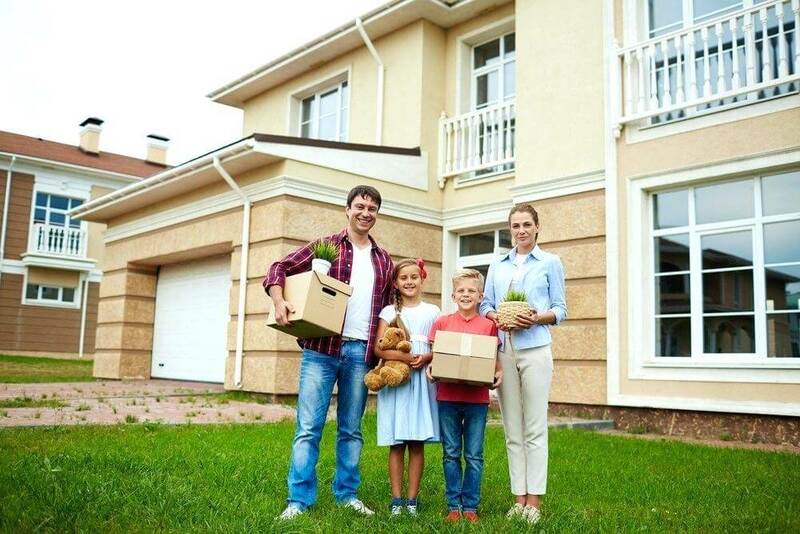 The average cost of moving varies based on various circumstances. The value of transportation, distance covered, additional features, and the level of care and service contributes to the cost. If you can choose your moving day, do not select any day during the peak seasons as interstate moving companies charge higher at that time. In Australia, peak seasons include school holidays, public holidays and Christmas holidays. Ask the company about their peak seasons while sourcing for quotes as it varies from company to company and makes sure that your moving day does not coincide with it. # Pack carefully to maximize space and save money. If you have container-like objects such as bags and suitcases, use them to store smaller objects. # Nest small, sturdy objects (such as pots and pans) in larger sturdy objects (such as furniture). Balance your box by packing heavier items at the bottom and lighter/smaller items on top. # Make the most of every inch inside the moving truck. You need not to worry about this step if you have hired a reputable company as they will pack things correctly and make the most of each and every space. # You can use old clothes like scarves, woollen materials or cotton clothes to pack fragile items. These old clothes can also be used between the gaps in the packing boxes to avoid any kind of shuffling. This way you can pack your items and clothes together. # Cut down the cost by using magazine and newspaper. They can be shredded into pieces and rolled up when packing items. Be careful, don’t use these newspaper for fragile and valuable items. # Sandwich bags can be used to keep electric cords. It will cost you big time if you do not organize and keep all your new address prepared as you will then have to arrange last-minute storage for your goods and pay for its accommodation as well. Therefore, this point is highly significant. # Give your new place a small visit to inspect your surroundings and locate basic amenities. # Notify the electoral commission, tax office and your important contacts about the address change. # Inform your utility providers to arrange disconnection or reconnection. # Give your new place a proper cleaning before your moving day. # Create a floor plan to make sure all your furniture fits. Follow the above-discussed tips on how to move interstate cheaply to complete your move on a fixed budget. It doesn’t have to be costly if you make sure it is well organized and coordinated by the time the big day comes.